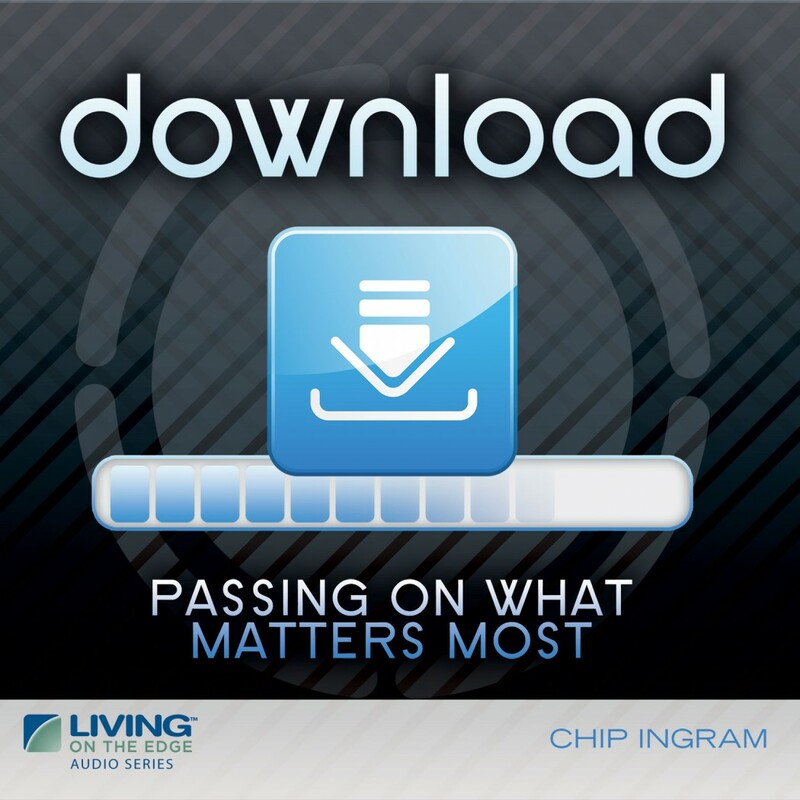 Download Teaching Series by Chip Ingram Audiobook Download - Christian audiobooks. Try us free. How do you leave a legacy that stands the test of time? How do you give others what money can't buy? We all desire to leave an inheritance of significant value to those around us. So, just what does that include? We can leave money and possessions, but what can we leave that really matters and will echo throughout time?